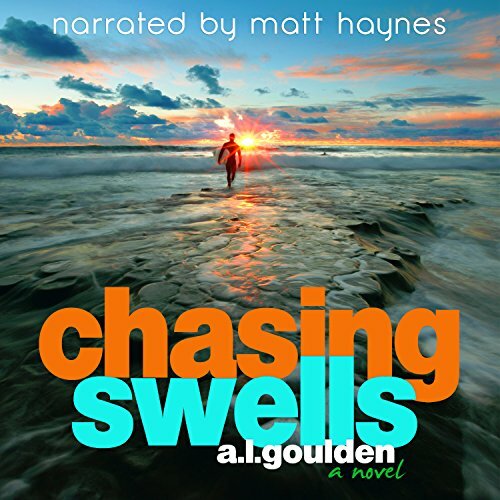 Showing results by author "A. L. Goulden"
Dean "DeBaz" Bazner is a professional surfer, private about his past and quiet about his future. Like any famous professional athlete, he's got the talent and sponsors, but he hasn't clinched a World Title since his rookie year. Now in his thirties, with a career clock ticking, he's pushing his limits to get to number one again.